MANILA, Philippines (The Adobo Chronicles, Manila Bureau) – President Rodrigo Duterte, in his first public comment regarding the Philippine Information Agency (PIA) controversy, has ordered the multi-million agency under PCOO to translate the draft Philippine Constitution into the national language, Pilipino. Duterte’s order kicks off the celebration of ‘Linggo ng Wika’ (National Language Week) which begins today. 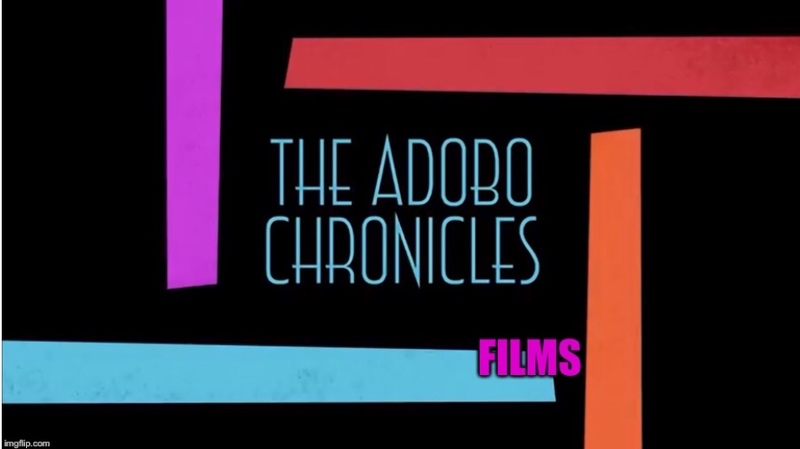 ”First of all, it is ironic that our Constitution is written in a foreign language,” Duterte told The Adobo Chronicles. Duterte gave PIA 24 hours to come up with a Pilipino version of the 114-page draft Constitution. The work begins in 3-2-1!